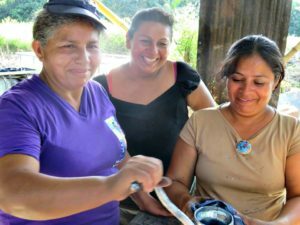 An organization which empowers women in rural El Salvador to work their way out of poverty through small business development. 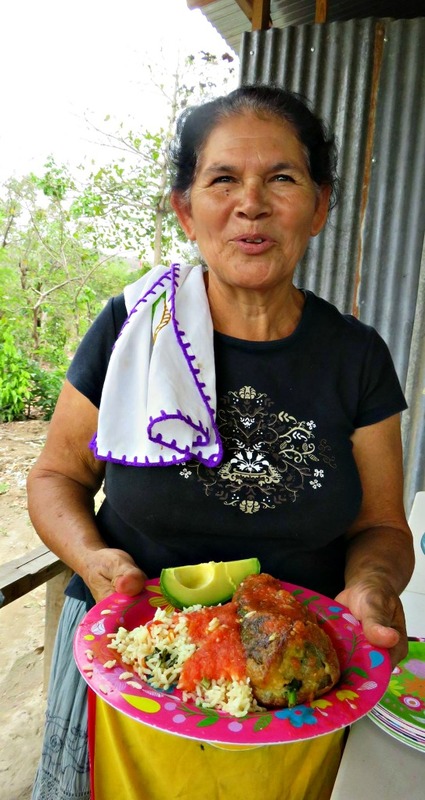 The direct beneficiary is the women's cooperative Monseñor Romero of the Romero Community in Tonacatepeque, El Salvador. 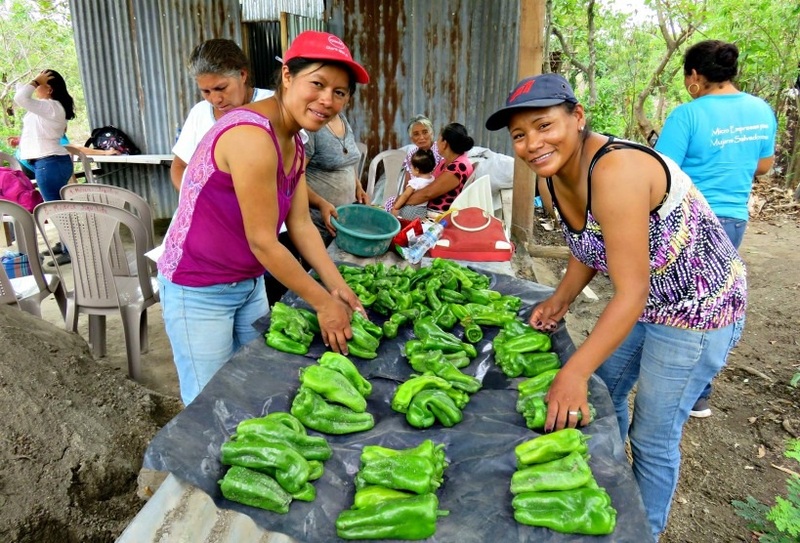 The indirect beneficiaries are the women's families and ultimately the whole Romero community. "My kids are always asking me about my work with the indigo. They ask, when I’m going to get paid, they’re always waiting expectantly because when I get paid I make a special dinner, buy chicken, or buy pupusas. I always invest it in buying food, it’s my primary expense." According to the signed agreement, SEW provided reports of the use of the grant funds every three (3) months during the first year with a detailed report at the end of the first year. You can find them here.